My husband runs out of the house at all hours. He’s missed holidays. He’s left shopping carts in the aisle and he has missed family events. He has disappeared for days during hurricanes and dug his way out in blizzards. he’s a volunteer in the fire department. Every time he has left has been for good reason. It’s admirable even. He drops everything with no regard for himself and helps. It doesn’t matter whether a house is on fire, someone can’t breathe, or someone has a sliver. He goes just the same. It’s truly beautiful and models serving others every time. But let me tell you a secret: sometimes it makes me mad. It’s not the helping that makes me mad, but to me he is my husband first. I love what he does, but sometimes it causes tension in our house. If it wasn’t the fire department, it would be football or working too late or his love of cars (all of which I am grateful are not who he is). The point is that sometimes I’m going to get angry with my husband. We can talk about the best way to handle anger. Whether to argue in front of the kids or not. Whether it’s ok to yell. But the reality is that I get mad. I yell. I argue in front of my kids. I argue behind closed doors. Sometimes I close myself in a room and cry. Sometimes I stand my ground for the world to hear. Sometimes it’s not about being right or winning. It’s about how we treat each other. I know that when I’m angry, I likely say or do something that hurts him. The most important thing I can do with my anger toward my husband? 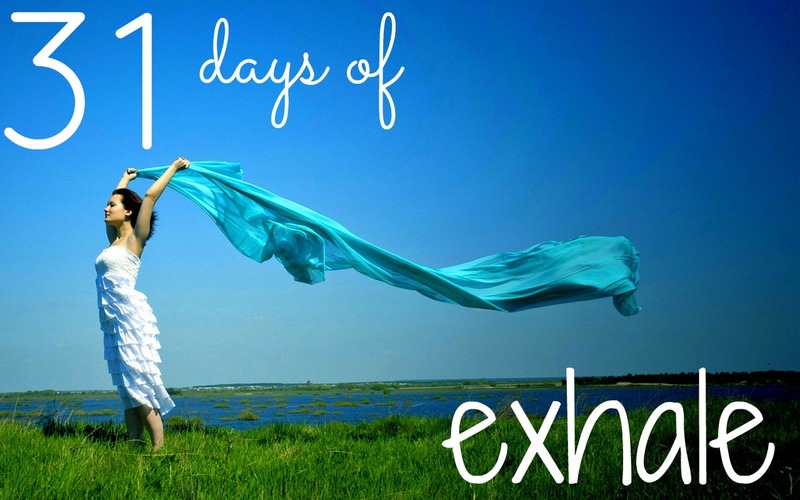 If you’re looking for more ways to let go and breathe out, click the link below.